In this fan-favorite webinar, you will learn the secrets, top tips, and best practices about Marketing Automation from the cost of misalignment between sales and marketing, to defining marketing automation specifically within your business, to the best practices for growth, and more! If you’re looking for a resource to guide you through your marketing automation system strategy reboot, you’ve come to the right place. Just fill in a little information about yourself below to access this marketing webinar. 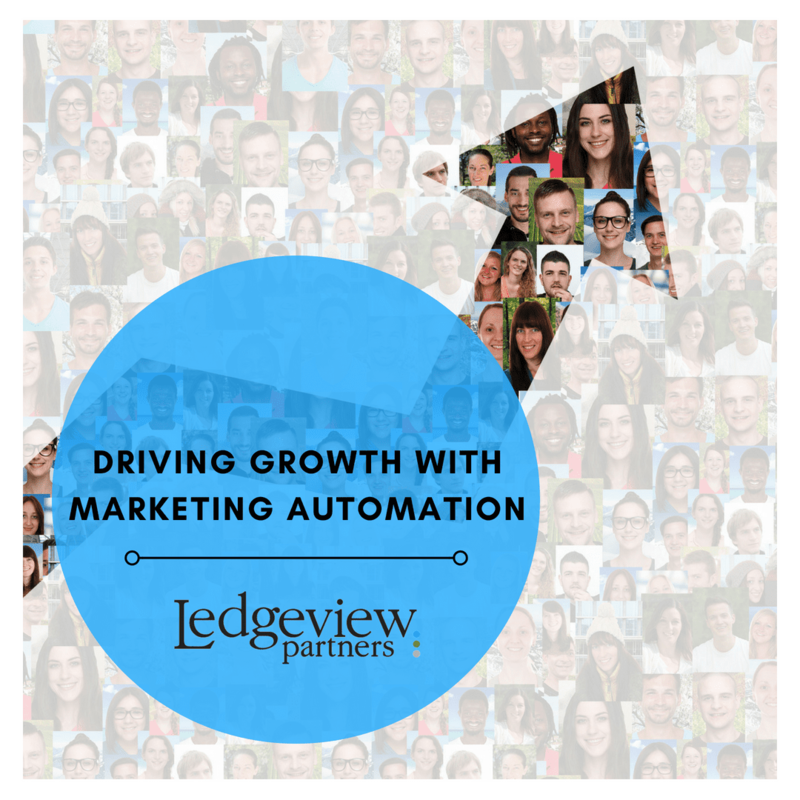 Before you learn how to Drive Growth with Marketing Automation, please tell us a little more about yourself first.